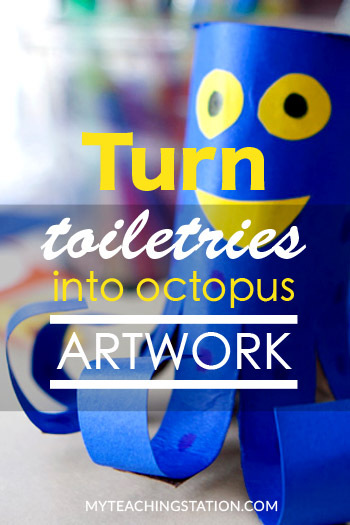 Create an octopus out of recycled toilet paper roll. 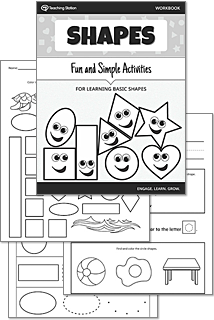 A fun, yet simple craft activity your toddler will enjoy. 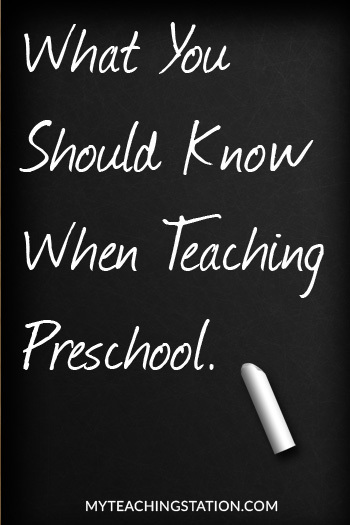 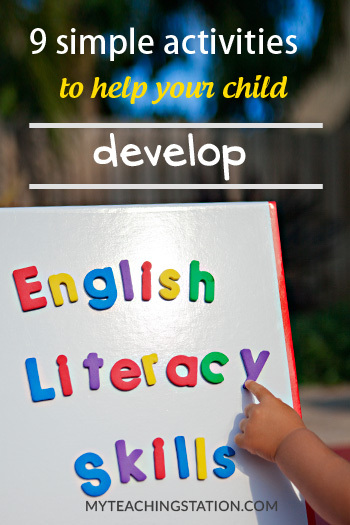 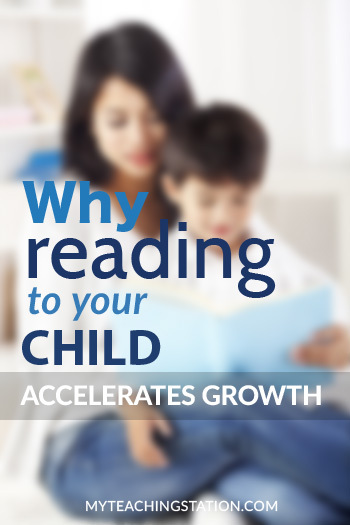 Preschool is the time when your child is introduced to a diverse range of unfamiliar subjects and topics. 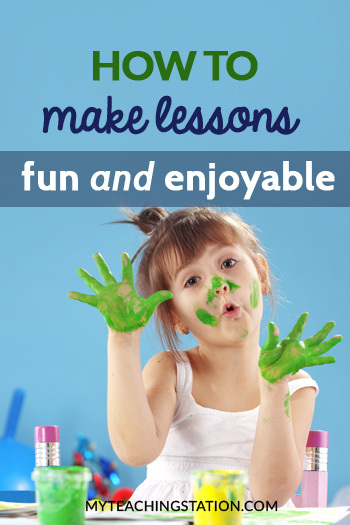 Making your lessons effective and fun can be easy with these simple steps. 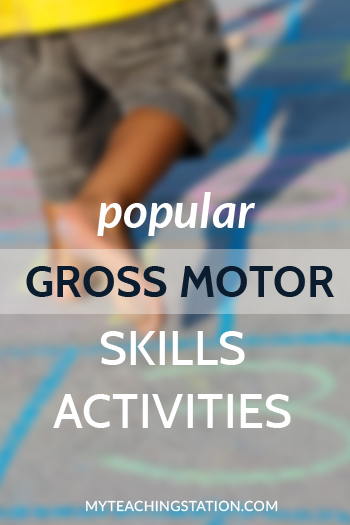 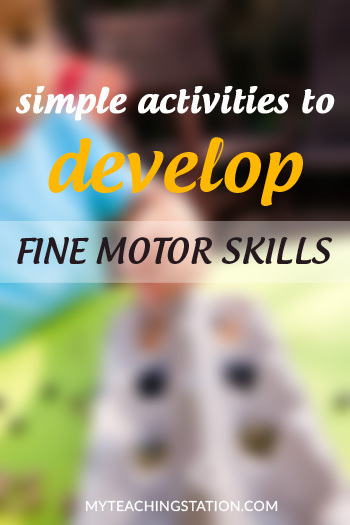 A fun, simple, and inexpensive motor skill toy. 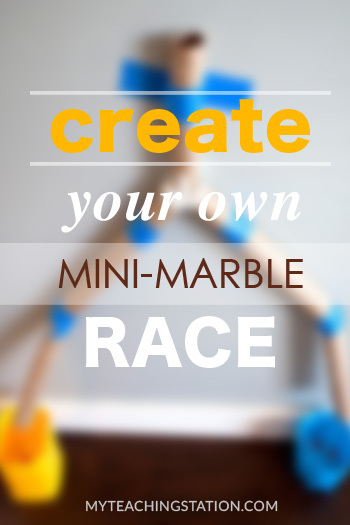 Help your child develop fine motor skills by picking up marbles and placing them down the tube. 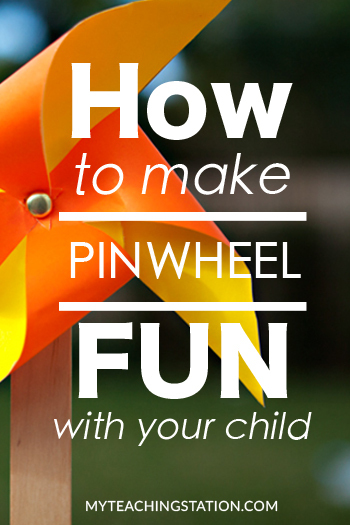 Your child will enjoy making this quick and easy pinless pinwheel. 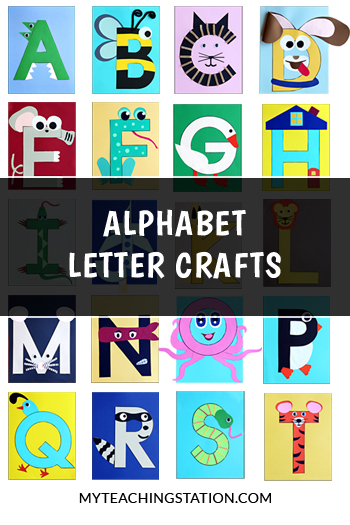 A fun summer craft that will only take a few minutes to make. 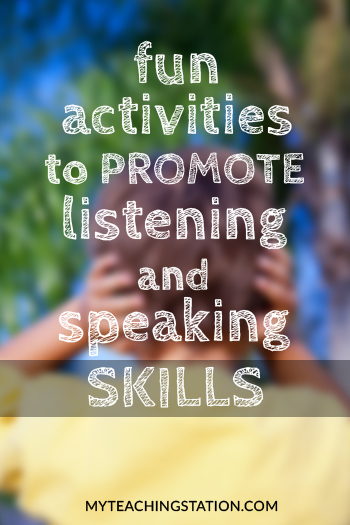 Looking for activities to do with your child on a rainy day? 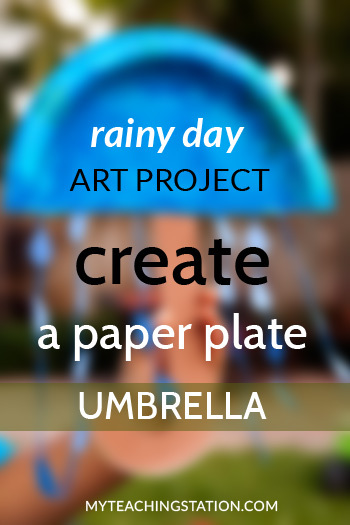 Try making a paper plate umbrella with just a few items. 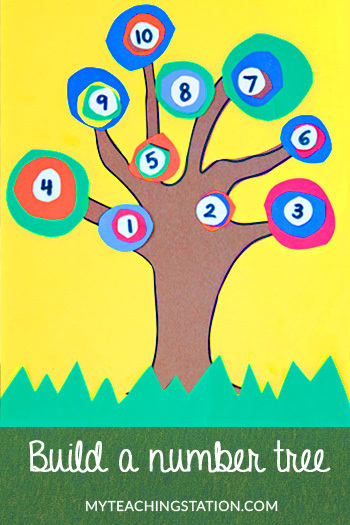 Your child will have fun practicing counting numbers 1-10 with this colorful art project activity. 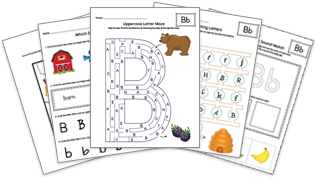 Build a number tree using our template cut-out and colored paper.